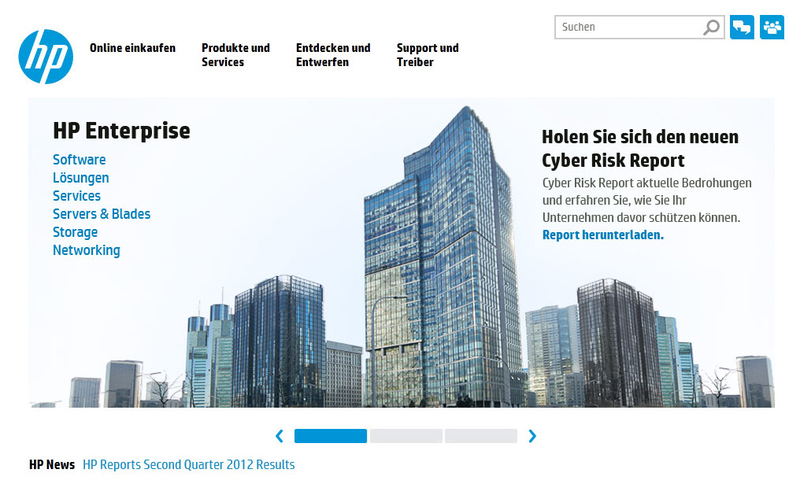 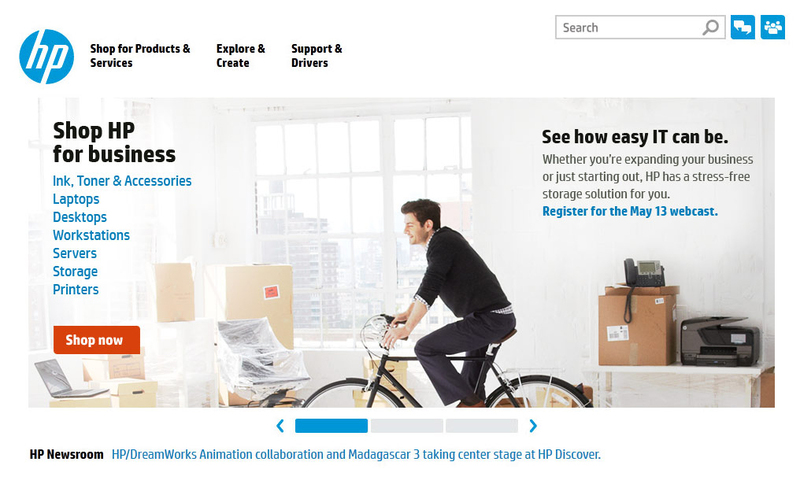 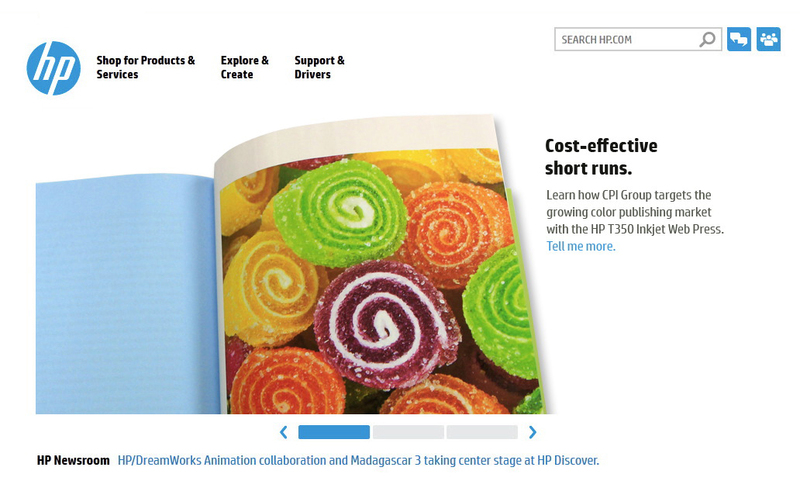 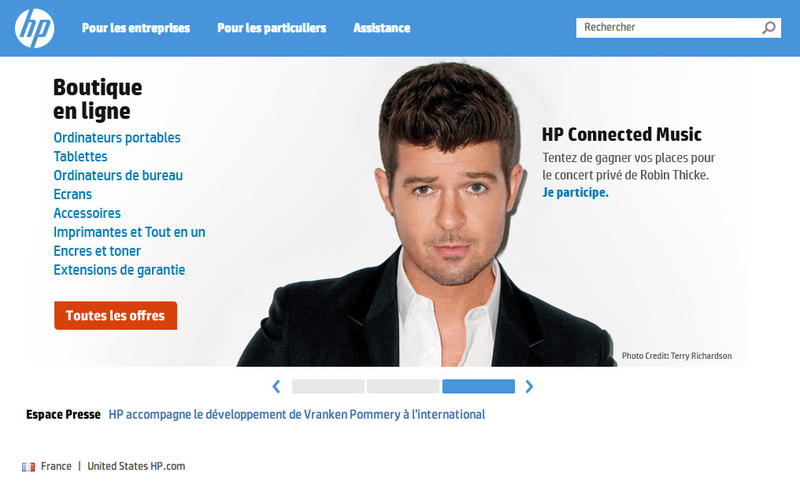 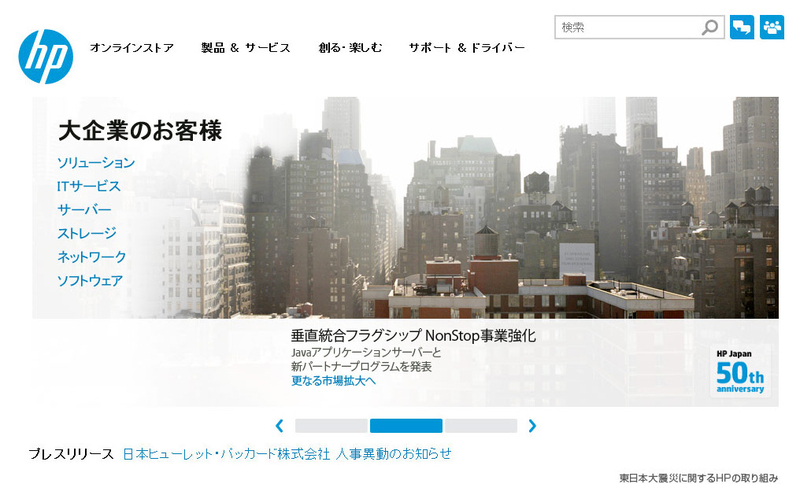 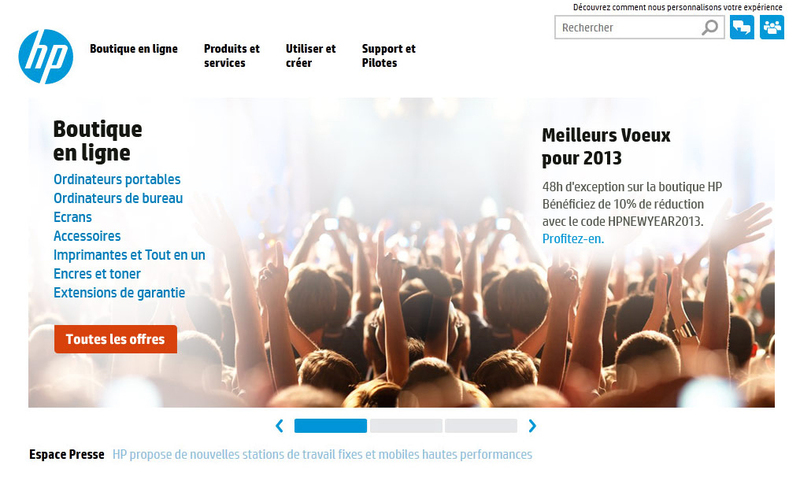 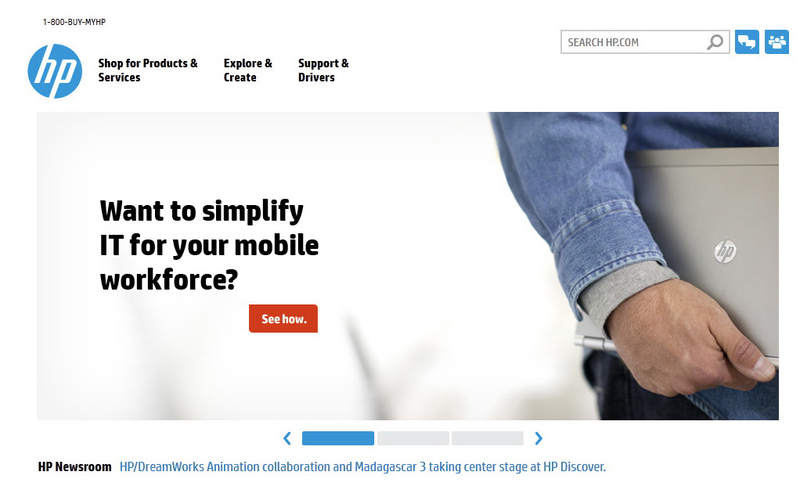 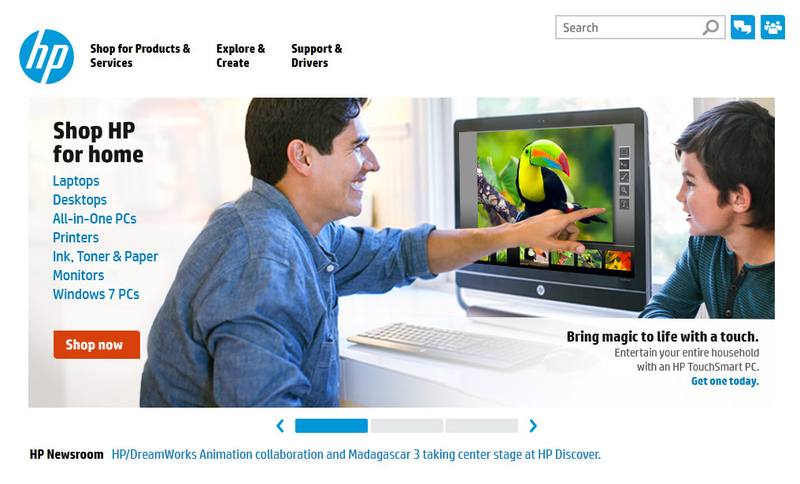 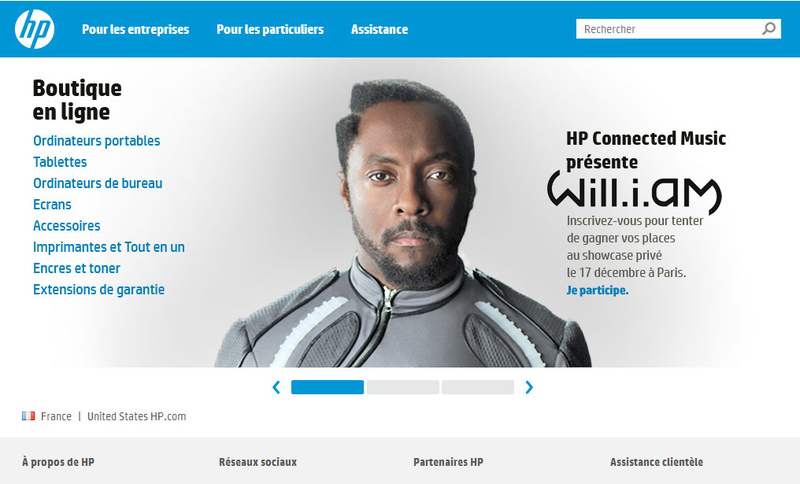 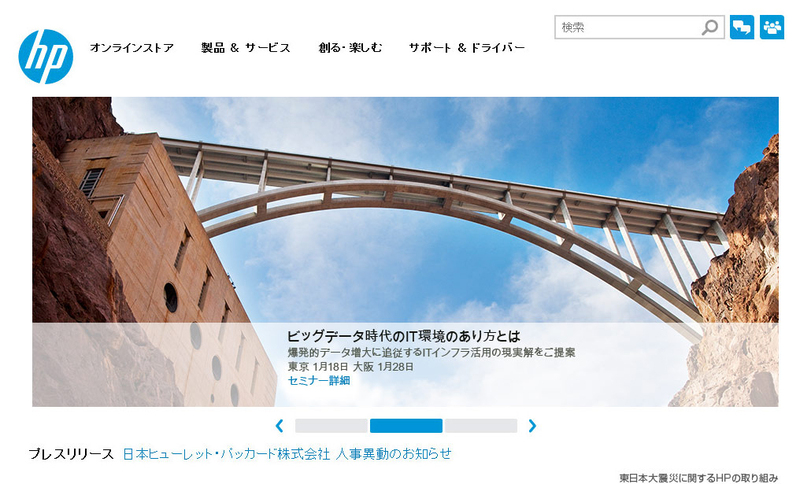 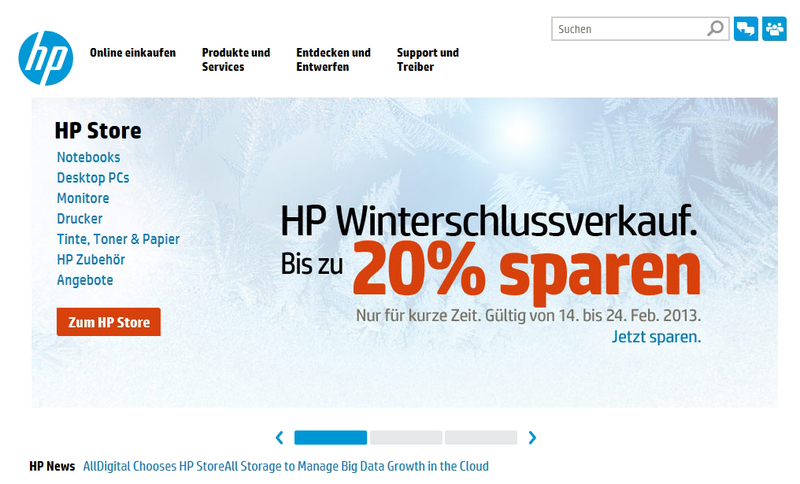 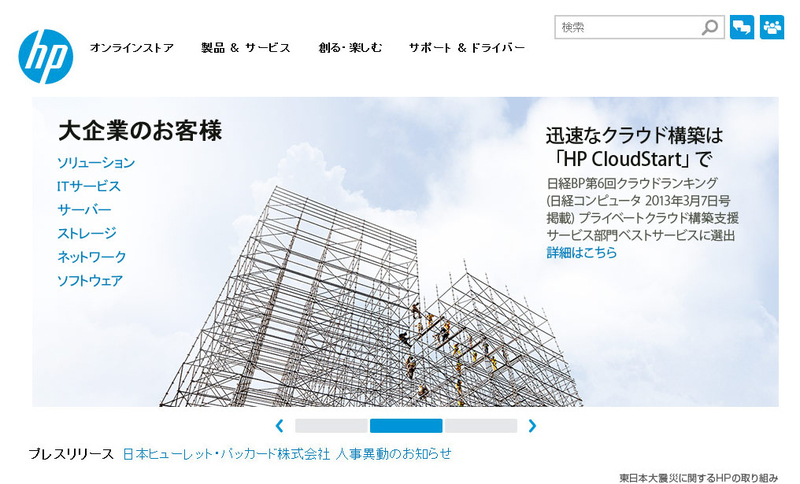 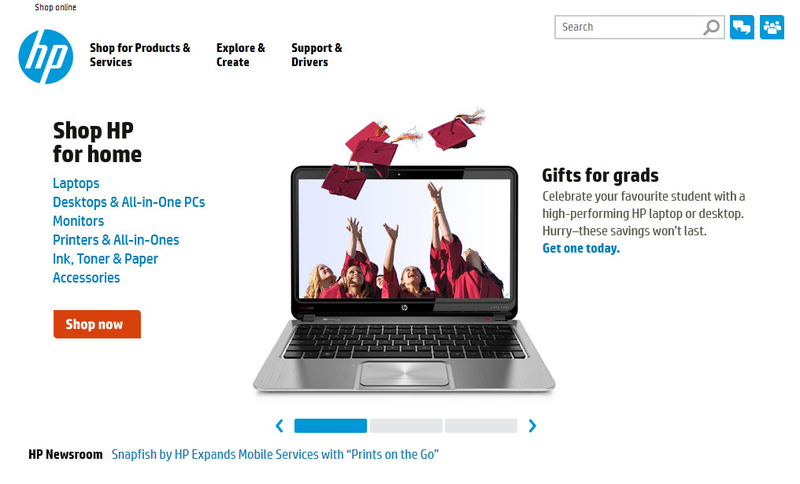 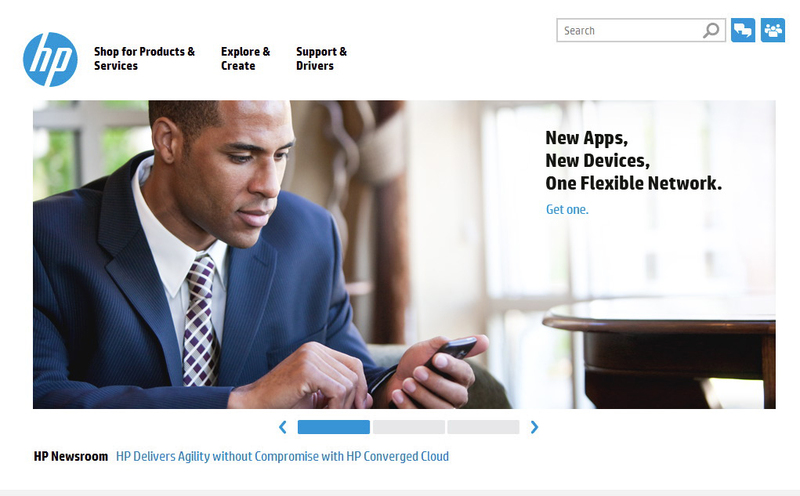 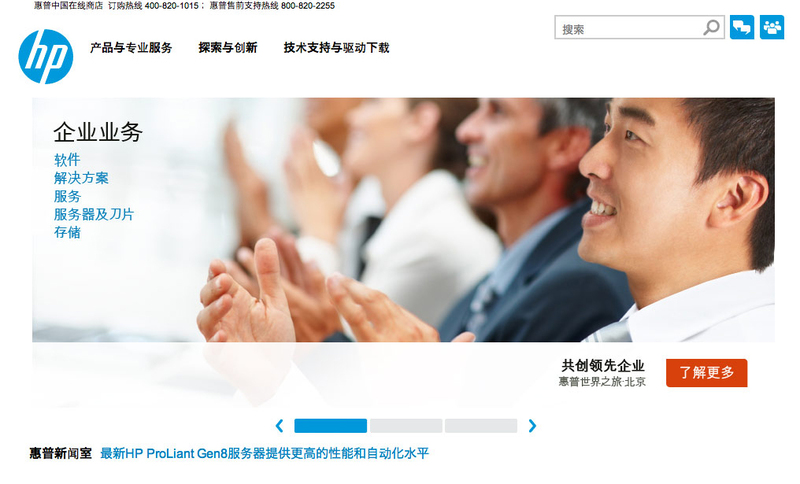 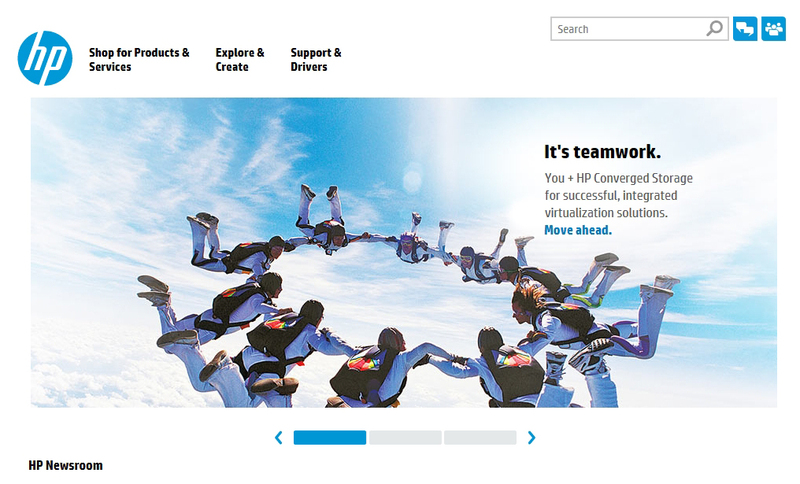 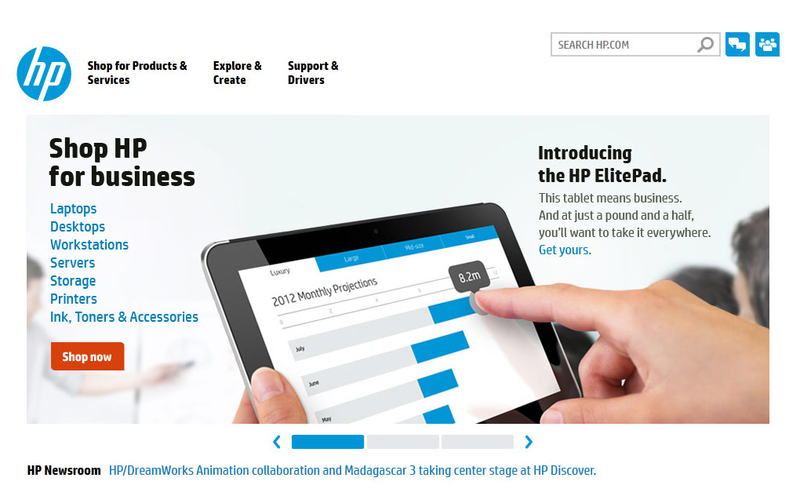 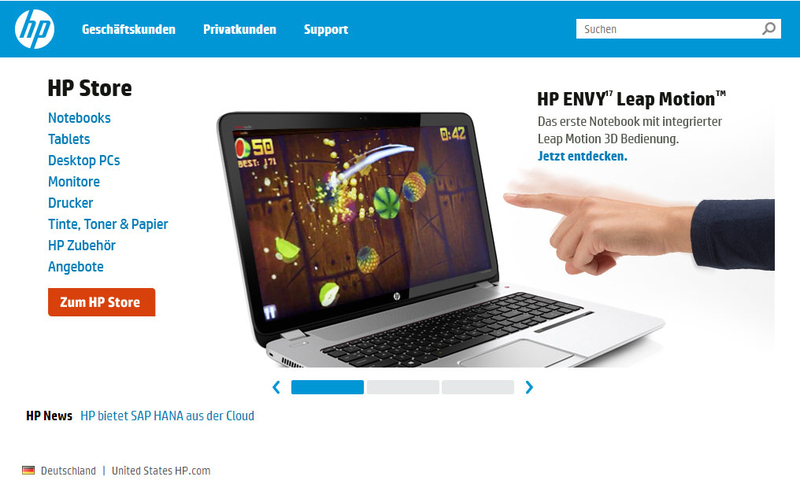 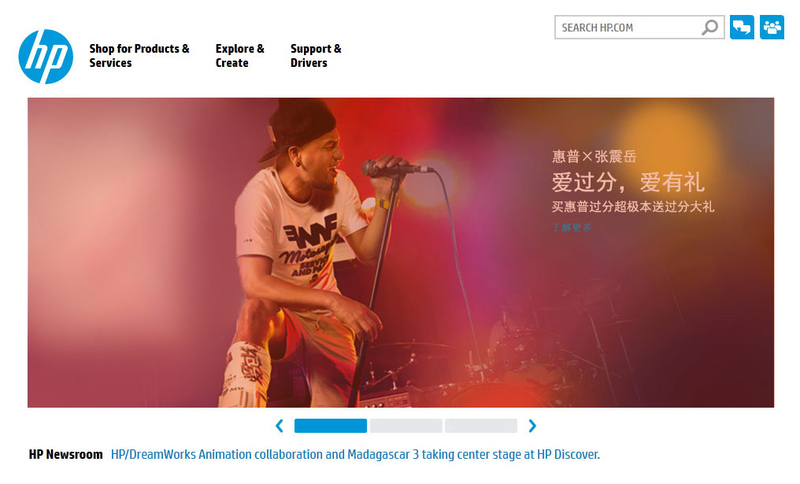 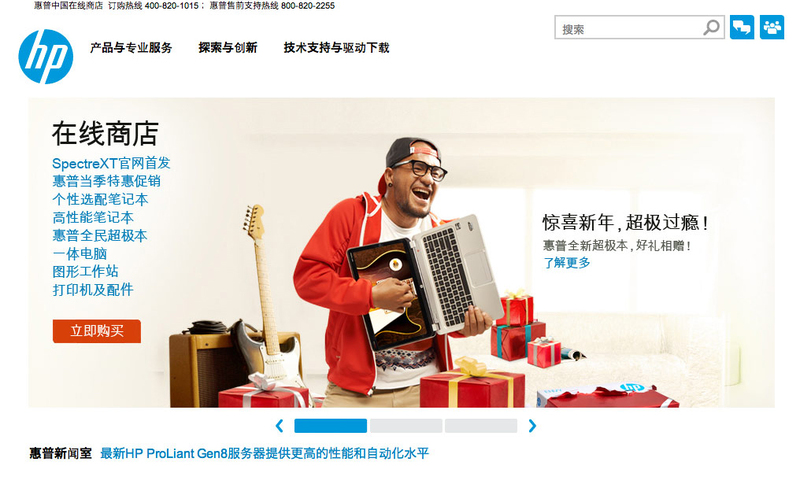 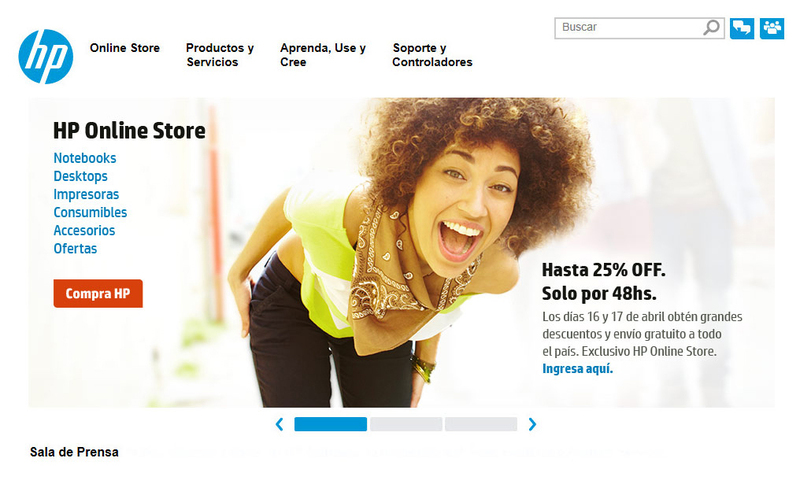 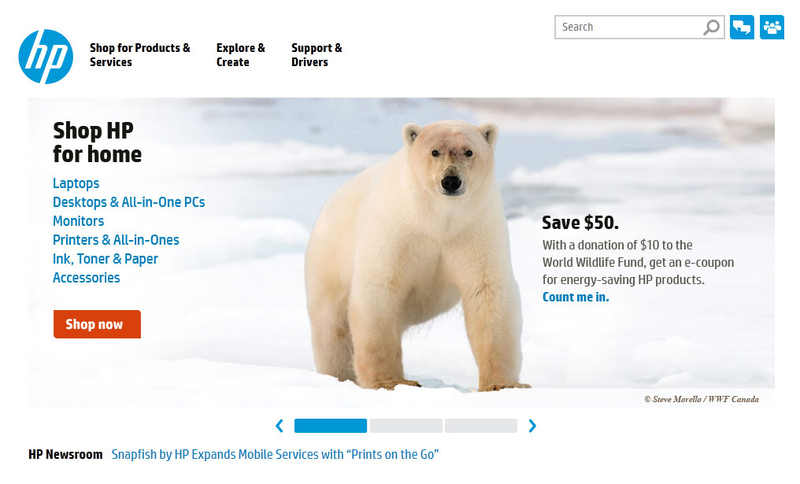 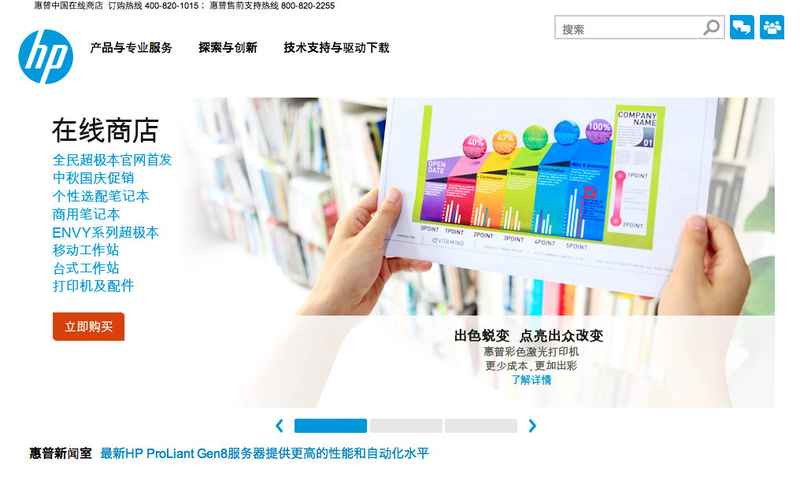 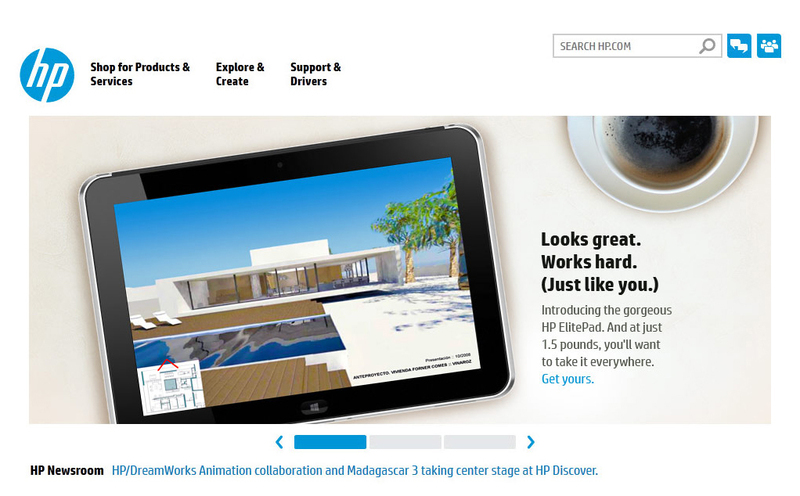 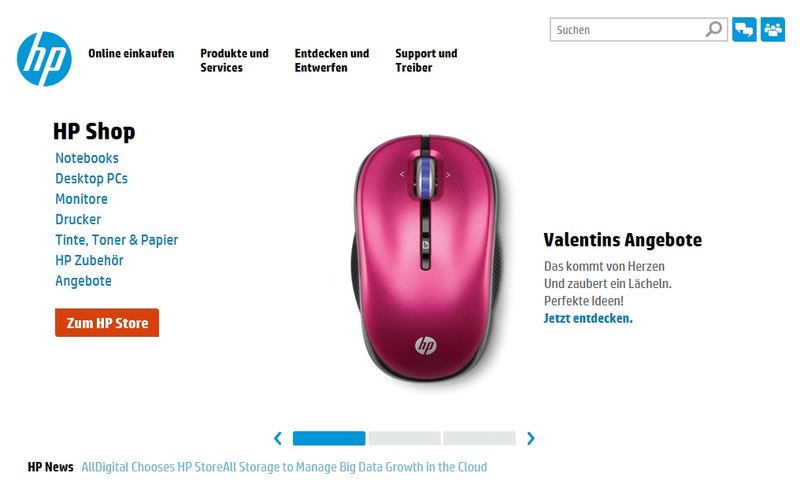 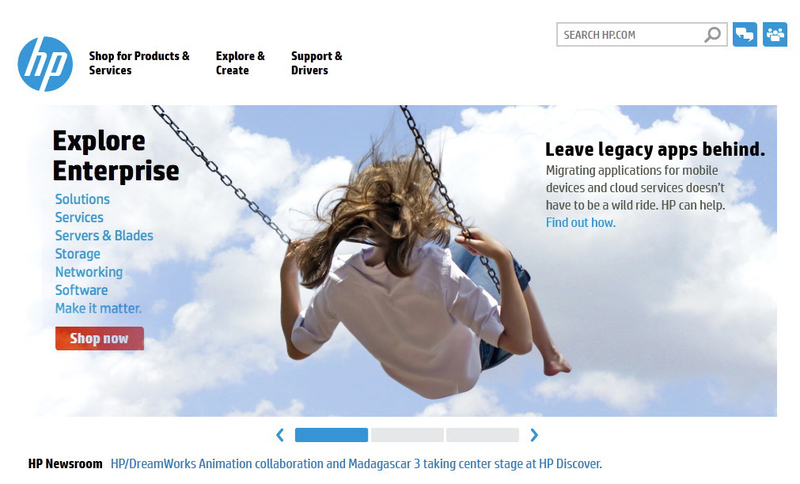 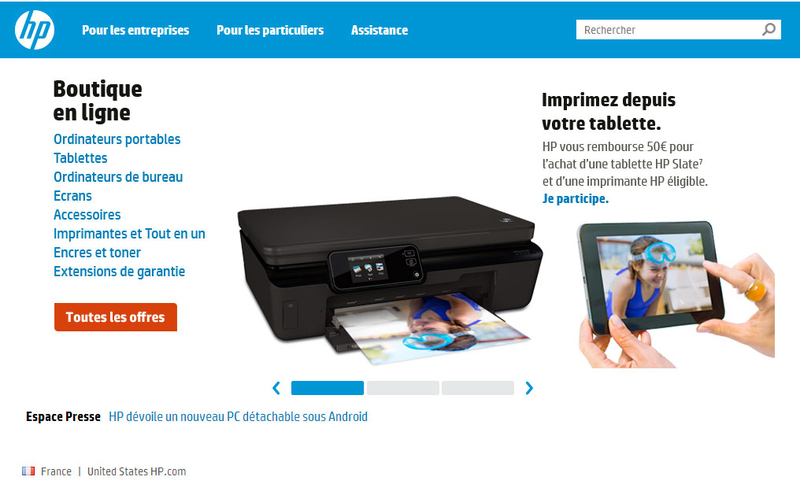 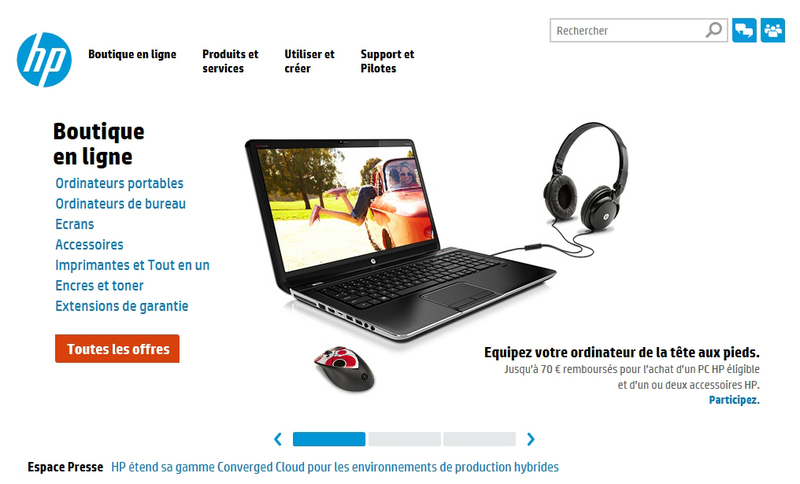 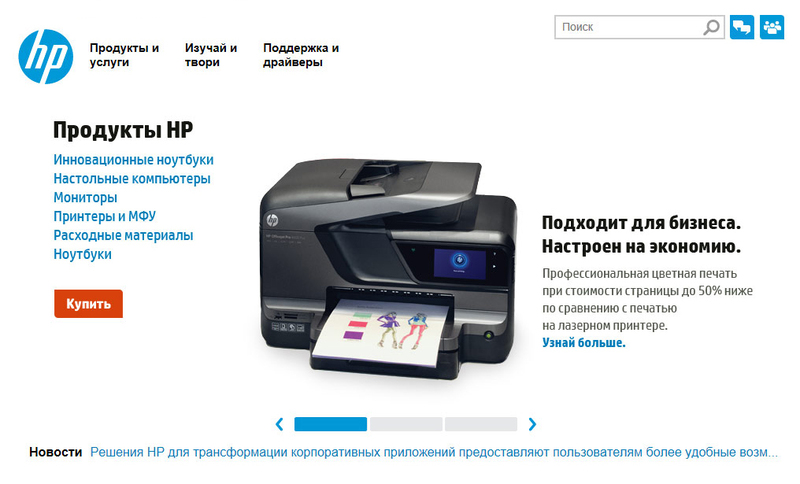 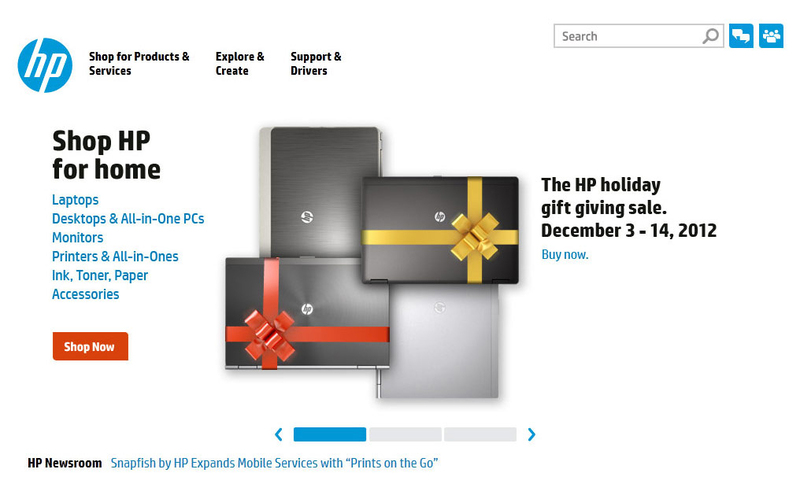 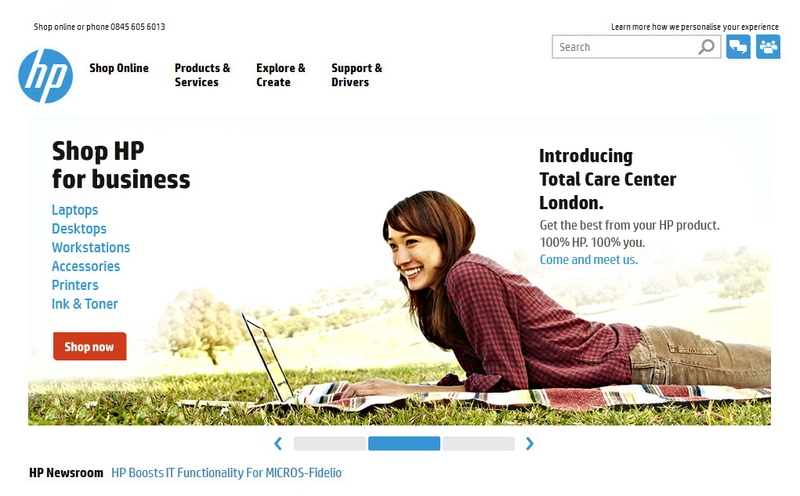 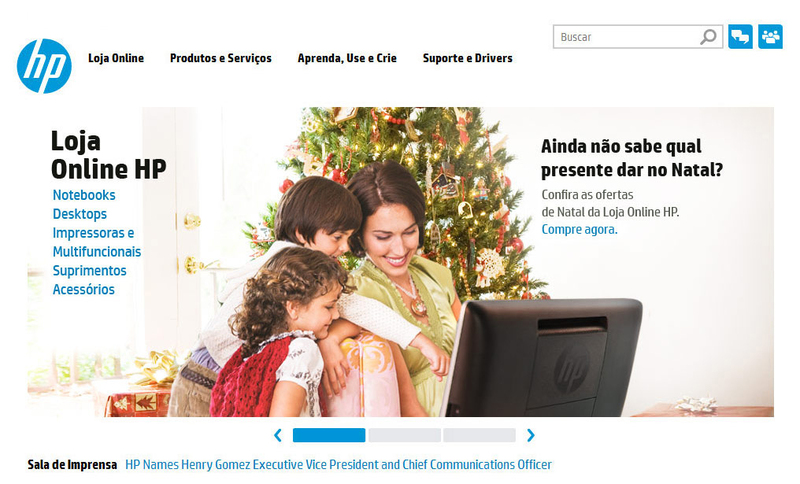 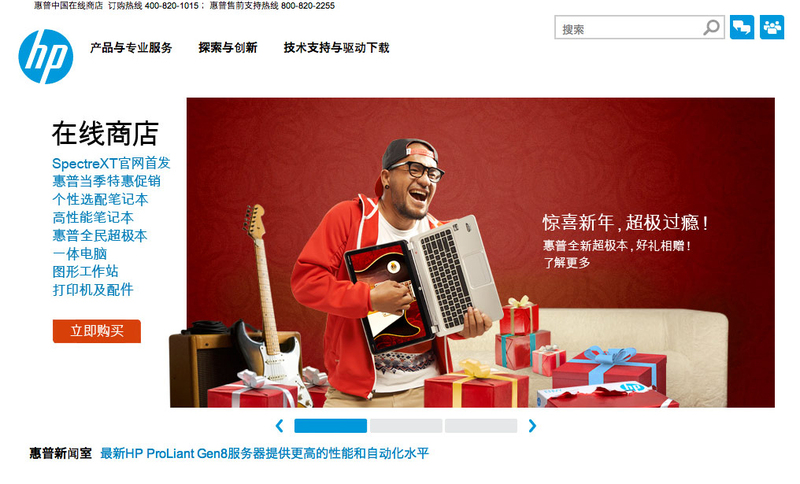 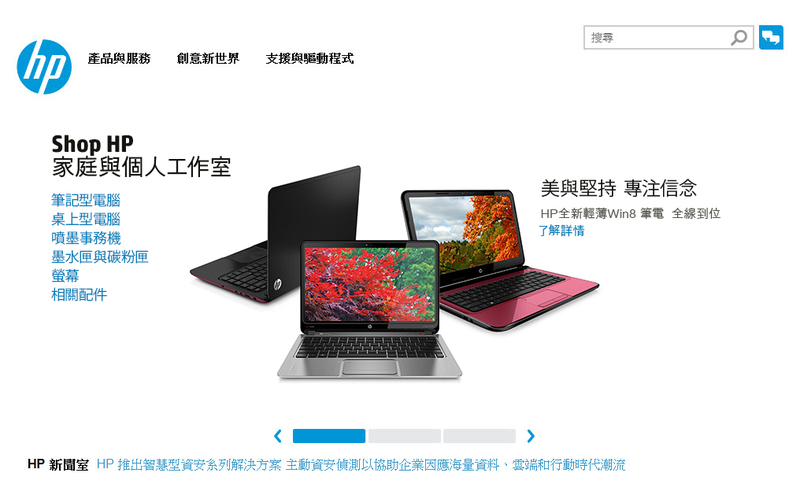 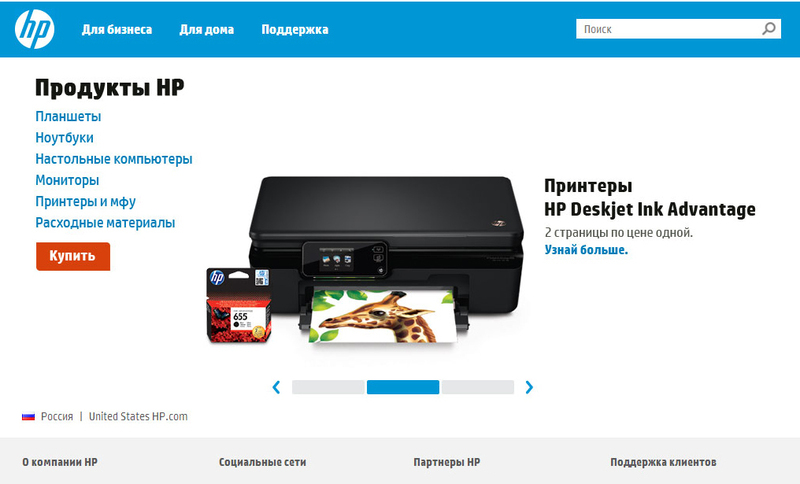 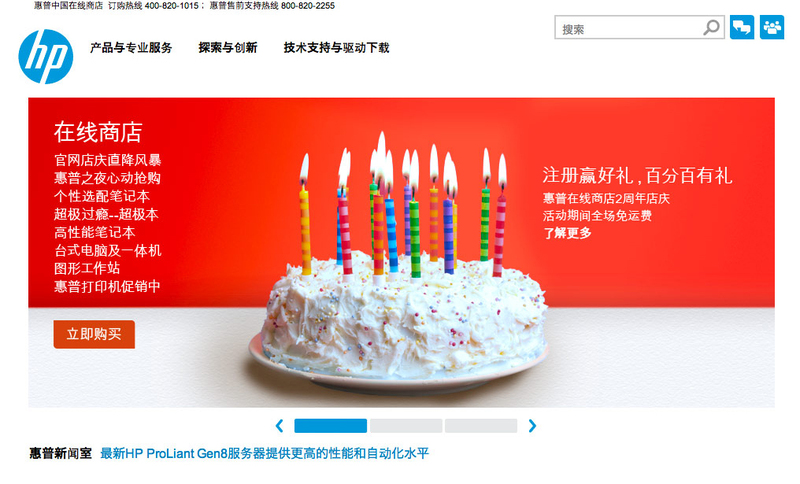 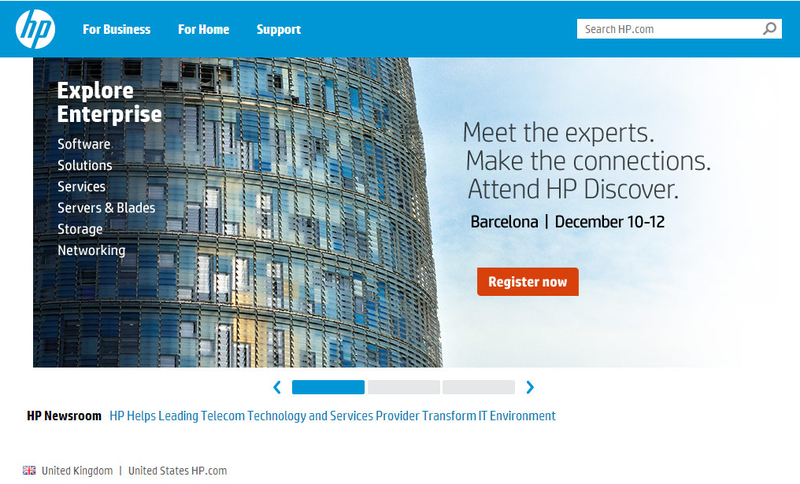 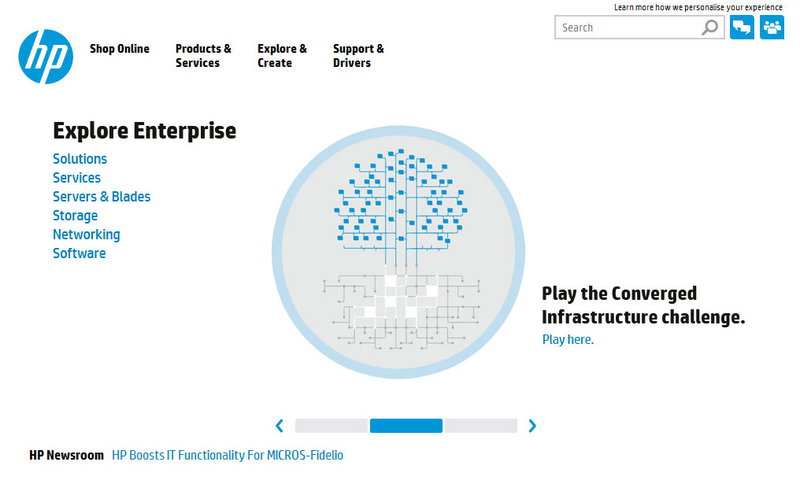 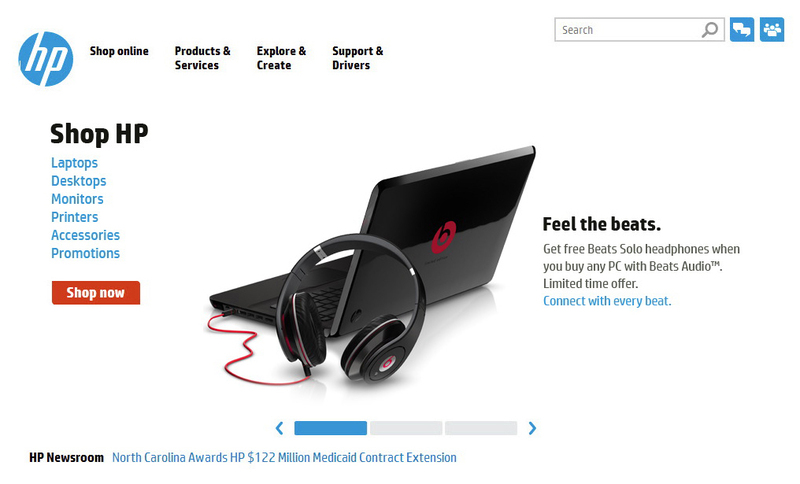 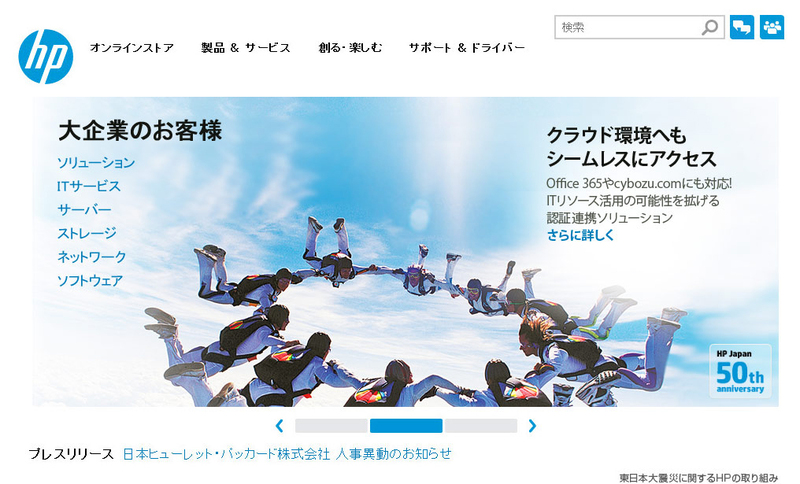 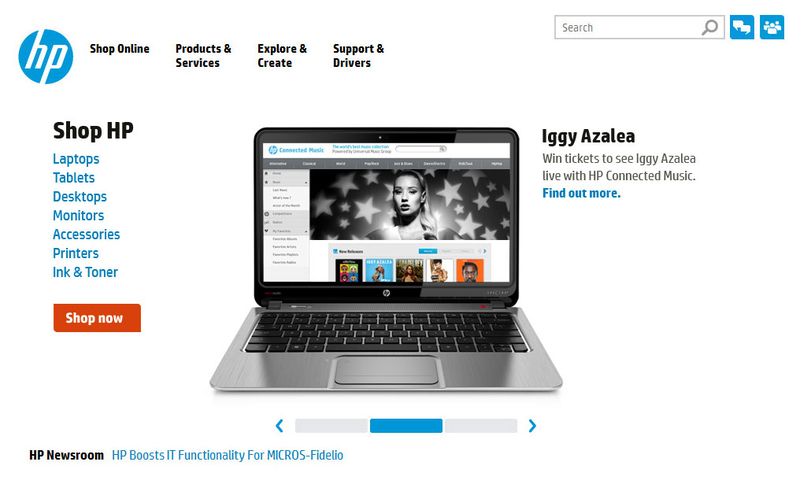 Direct Images Interactive helped HP's Global User Experience team launch homepage banners for 68 country sites in 33 languages, including English, Chinese and Russian. 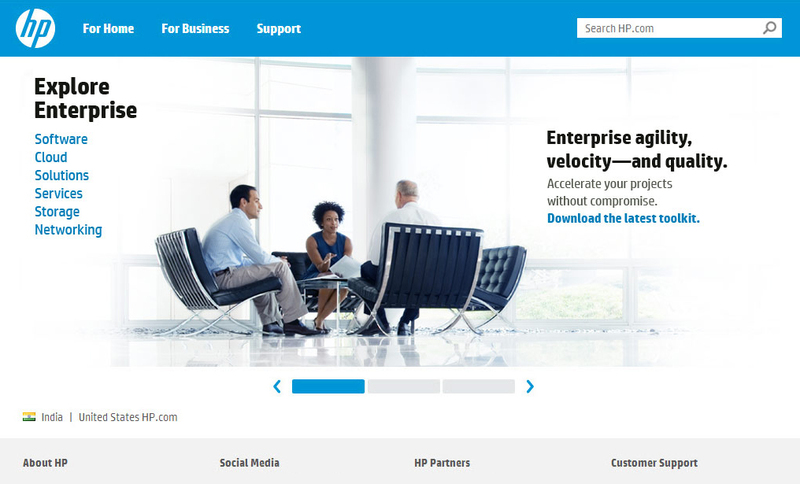 Each country had rotating segments for consumers, small business, and enterprise. 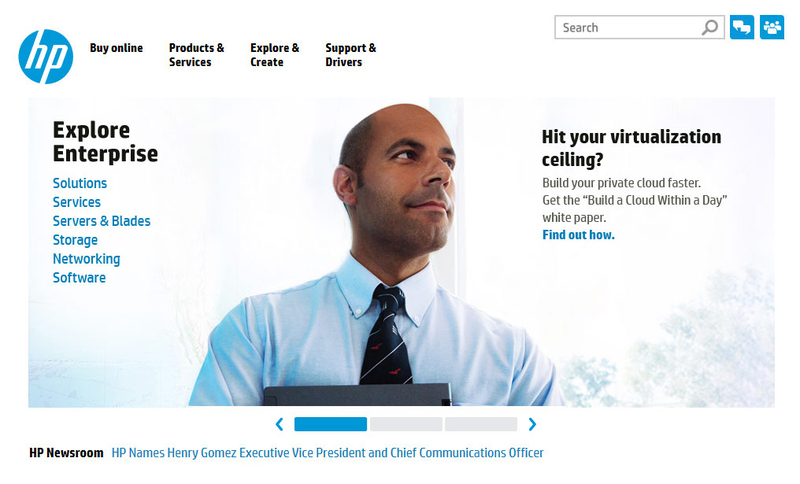 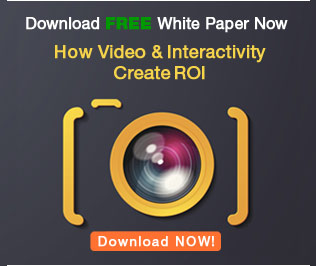 Stay in touch & learn how to attract customers, become a thought leader, create effective marketing campaigns, & more.